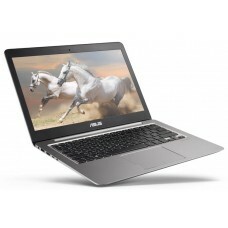 This is a special type of high-end notebook computer series that has been trademarked by the brand Intel with specific configuration. 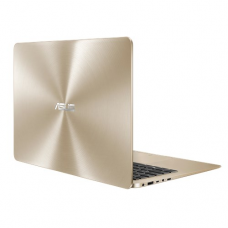 Ultrabook uses low-power Intel Core processors, solid-state drives, and a unibody ultra-thin chassis to help the battery to cope up with. This device can maintain high featured activities with its limited space without compromising its power support. 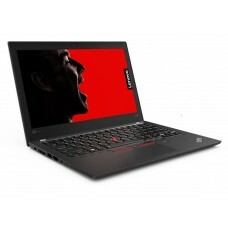 It usually removes the common laptop features such as optical drive and ethernet port to adjust with its thin & slick size. The name is formed by combining two words such "ultraportable" and "notebook". 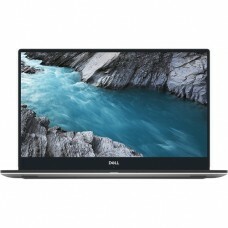 The story begins in 2012 when Intel Capital press officer Jordan Balk Schaer thought to work on the concept for next generation notebooks and invested a large capital for next 3-4 years on that project. 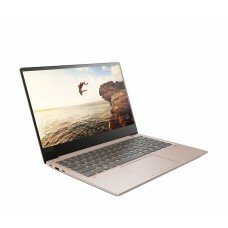 With the announcement of the concept in 2011, they have provided the idea that it would be thin notebook using Intel processors with greater portability and longer battery backup than any other laptop. Intel have thought have thought that this initiative would help to boost PC market against rising smartphones and tablet computers. 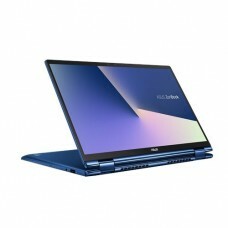 At Intel developer forum four Taiwan ODMs showed Ultrabook’s prototype that used 17W default thermal design power Intel's Ivy Bridge chips. 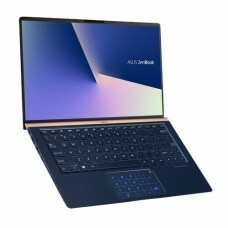 The market analysis shows that the 13" screen size demotivating this device, so they have planned to produce in 14 or 15-inch screen that would be available within 2012. 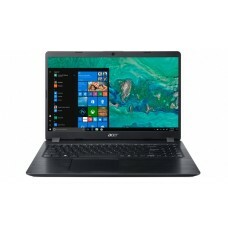 Later Intel has a popular release Windows 8 as well as "convertible" laptops with touchscreens and tablets with keyboard docks featuring touchscreen & hand-gesture recognition to create higher demand for Ultrabooks. Finally, in 2013 third generation specification with new Haswell processor architecture and other features introduced by Intel. 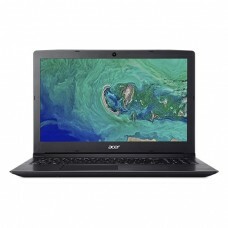 This segment has direct competition with subnotebooks including Apple’s MacBook Air that has similar shape and specification and also built by Intel CPUs but not marketed under this brand. 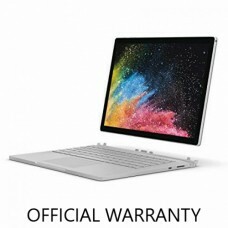 Star Tech has all the brands such Microsoft surface book 2, Dell’s Inspiron & XPS, Acer’s Swift, Aspire & Spin, HP’s EliteBook, Envy & Spectre, Lenovo’s ThinkPad, Ideapad Miix & Yoga and Asus’s Zenbook & 3 Deluxe available in stock. 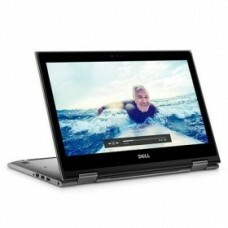 Because of these exclusive features most of the Ultrabooks are very expensive that it is difficult for widely adopted by consumers. 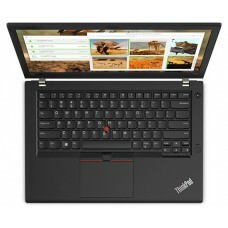 Moreover, constant changing of specifications by Intel creates enough confusion for buying. Counter to this situation we have ensured the best price of the market of Bangladesh. Exciting offers, price discount with EMI facility will encourage you to shop online or visit our stores.